One of the great features in ESXi 5.x is the vSphere Web Client. It is very feature rich and is nice to have a web client front end for remote support, etc. We recently received a call from a customers external vendor who couldn’t bring up the web console. 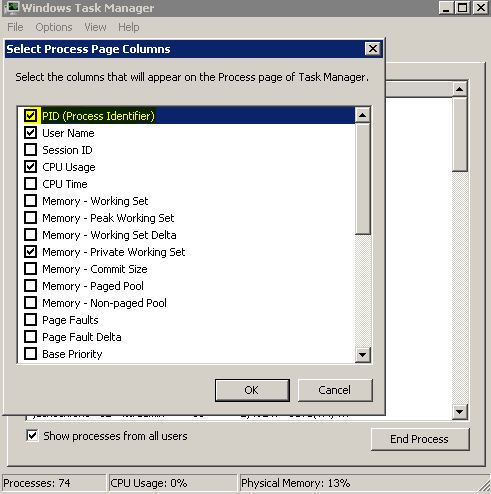 I checked their permissions and confirmed they had access to the VM they needed to work on. 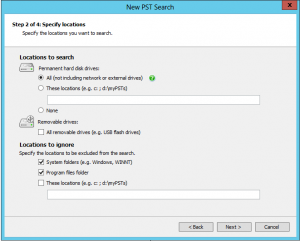 They could perform virtual machine functions but there was simply no option available for remote console. Remoted to their system and noted that the Client Integration Plugin was not loaded. Downloaded and installed, logged in and confirmed Remote Console was now available and operational. 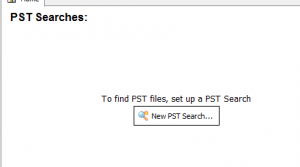 Next, open your TFTP folder and you will find your CSR file. 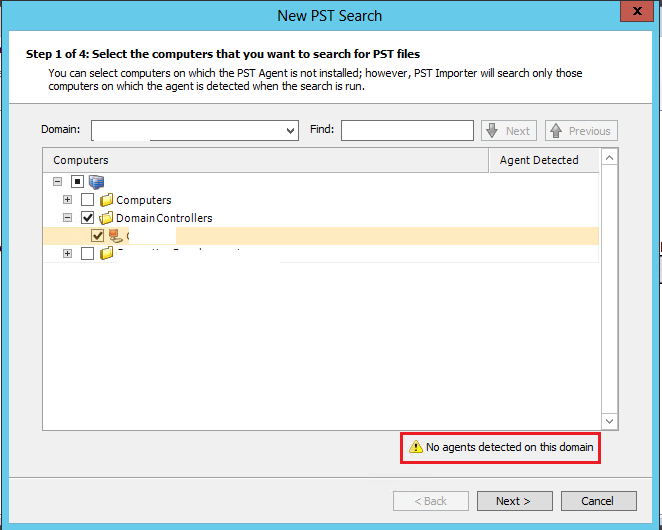 Finally from the FortiAnalyzer GUI Console, browse to System Settings, Admin, Admin Settings & select the newly imported some.domain.com.crt certificate. 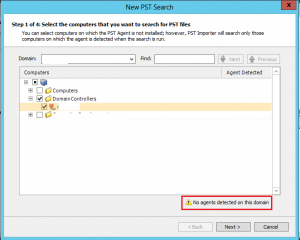 This exe runs as the service: Microsoft Exchange PST Capture Agent Service. 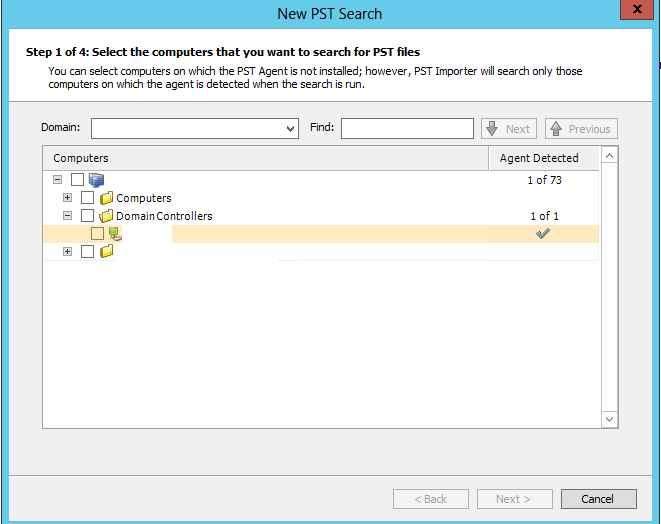 Once both components are installed simply create a “New PST Search” to go hunting for PSTs. 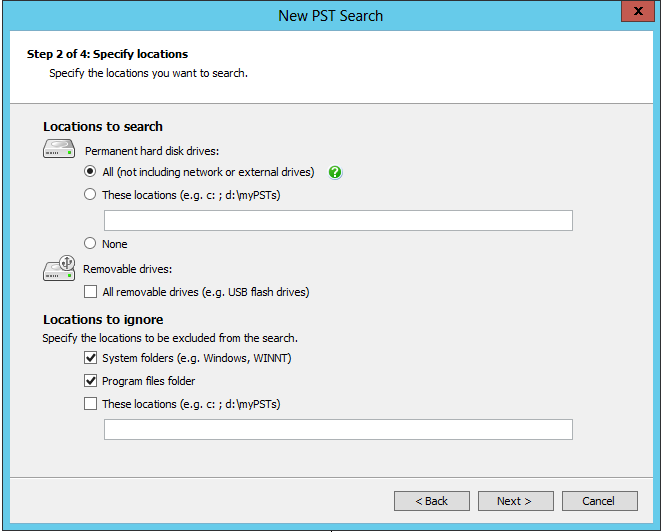 On the next screen you will see a list of your AD PCs & Servers. If you see the following here, I’d double check your firewall settings on both the server & agent, re-installing the agent if required. Select your include/exclude options, then next & next & finish. 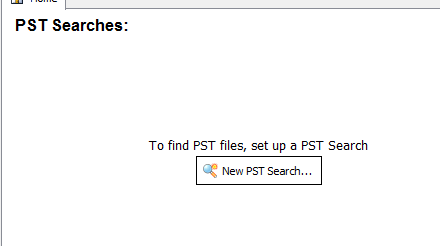 On the next screen, select “Search All Now” to begin the search for PSTs. Note: If clicking on the button doesn’t do anything, it is most likely due to the remote agents not communicating. 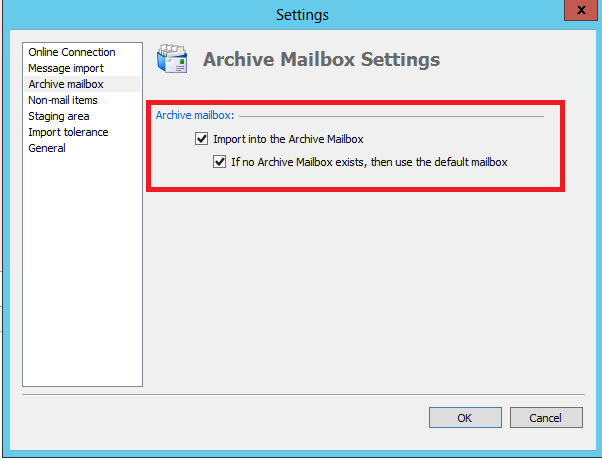 After the scan is complete, select your mailboxes New Import List and “On-Premise” (or online if migrating to O365). On the next screen, specify the mailboxes each PST will be imported in to. You can select several and change mailbox at once if required. Then simply select “Imported Selected Files Now” when ready. 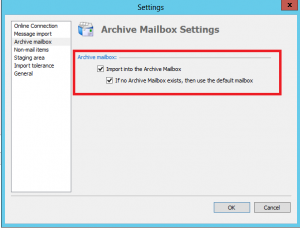 NOTE: If you receive the error: “Import error: Error opening mailbox” when processing, it could be do to a) Make sure your are using an account that has full mailbox access or b) You are running x64 Outlook if on an x64 system. 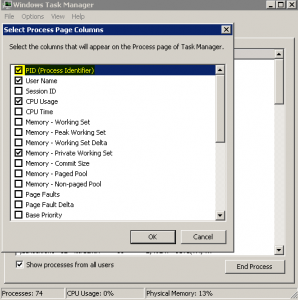 If there is no output, the service is not running. 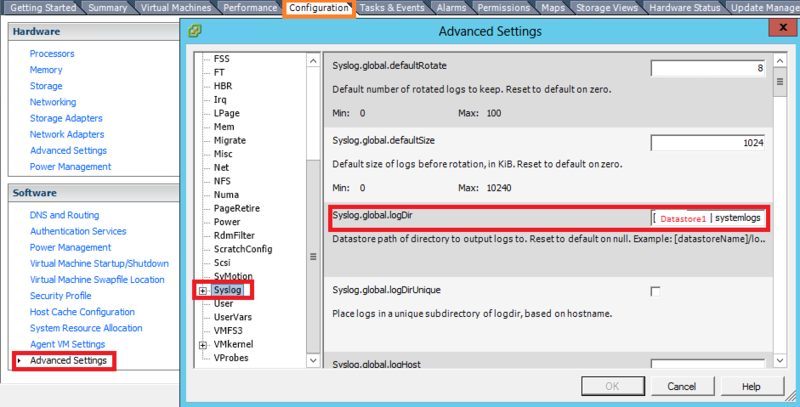 From there, changed the path location for Syslog on the host, selected ok and was then able to scan(this was the actual issue)/stage/remediate the host! 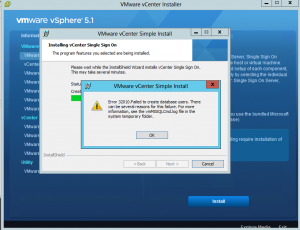 vCenter Install – Failed to create database users. Open up your %temp% path and look for the VMMSSQLCmd.log file to see the cause of the failure. In this case: Password validation failed. 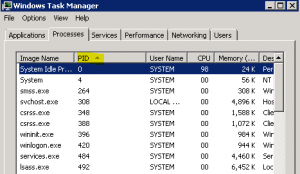 The password does not meet Windows policy requirements because it is not complex enough. Re-ran setup and selected a more complex password – install now completes successfully! 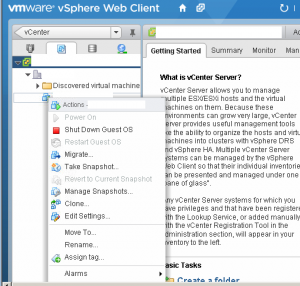 I recently had a customer who’s vCenter service would not start on their management server. The Event 1000 error showed: “Failed to intialize VMware VirtualCenter. Shutting down…” Not very helpful! 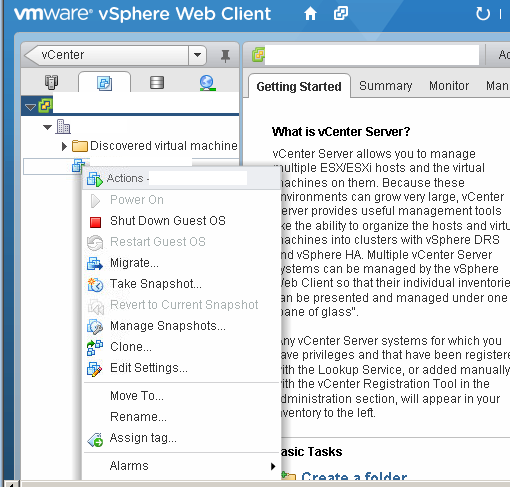 Next, I checked the vpxd log files: %ALLUSERSPROFILE%\Application Data\VMware\VMware VirtualCenter\Logs\. In there I noticed the following error: [VpxdReverseProxy] Failed to create http proxy: An attempt was made to access a socket in a way forbidden by its access permissions. 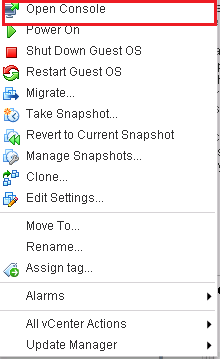 This indicated that something was using one of the vCenter ports (By default 80,443,902). The next step for this was to find out what was using one of those ports. For that, we use the netstat command: netstat -bano > C:\netstat.txt (I will generally output this to text file as it makes it easier to search). 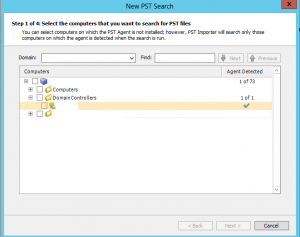 Search the output file for the ports VMware Ports listed above (or the non-standard ports you may have configured).